The MOB Society‘s Erin Mohring (Home with the Boys) hosts Sandra Peoples, one of the leading voices in the special-needs community on episode #18 of MOB LIVE! Sandra and her husband Lee have two sons, one with level three autism. She also has a sister with Down syndrome, which gives her a life-long perspective on being in a special-needs family. If you have a special-needs child, you know the toll it can take on your relationship with your spouse. 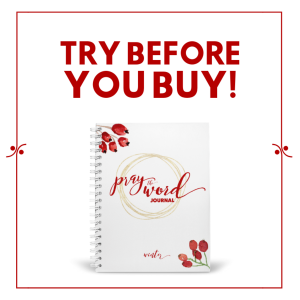 Sandra is going to walk you through things she and her husband have learned along the way. You can connect with Sandra on her website, Facebook, Instagram, and Twitter. When you go through the first really hard time in your marriage, you relearn each other. You figure out how he’s going to react and how you’ll react when life gets hard. 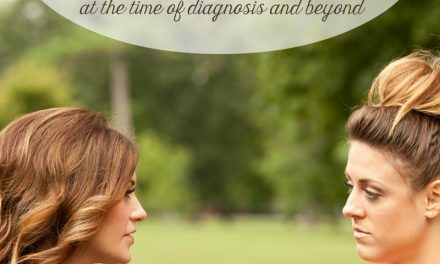 As my husband and I have gotten to know each other better, we know how the other one reacts when overwhelmed and we can step in to help at those times. Good self-care isn’t just a luxury for us because we’ll never be empty nesters. We’ll be caring for our child our entire lives. 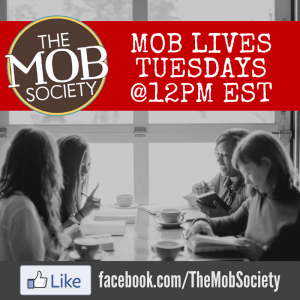 The enemy wants us to keep our struggles to ourselves, but what we’re doing at the MOB Society and what Sandra is doing in her Facebook group brings those struggles into the light and that the enemy will not use that to isolate us. Erin welcomes us and lets us know Brooke is sick and she’ll be chatting with Sandra by herself today. With 35:15 left, Erin prays over our time together. With 33:30 left, Sandra joins Erin. With 32 minutes left, Erin invites Sandra to share her story. She has two boys who are 12 and 10 and her husband is a pastor. Her 10 year old son James was diagnosed with autism in 2010. She also has a sister with Down syndrome. With 22:20 left, Erin asks how Sandra and Lee work together when it comes to James’s care. With 19:30 left, Erin talks about how James thrives on routine and asks how Sandra and Lee help him feel comfortable. They share a Google calendar, they have a weekly meeting to plan, and they continually talk about what’s coming up. With 18:20 left, Erin asks, “What are some common signs that the stress of loving a special needs child is affecting your marriage?” Sandra shares that you can feel like business partners instead of a married couple when you’re only talking about meeting your child’s needs. With 14:30 left, Erin asks if there are any additional safeguards that help protect your marriage. Sandra shares that being in community is a helpful safeguard. 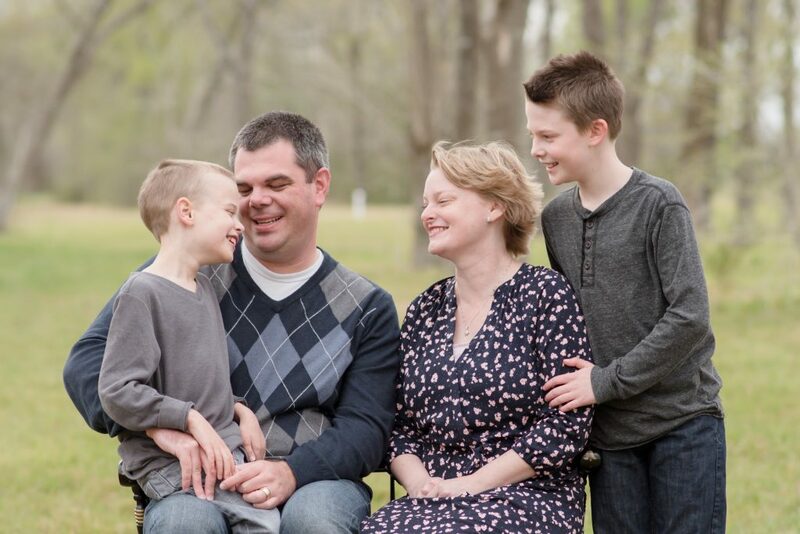 With 12 minutes left, Sandra shares about the Facebook group she and her husband run, Strengthening Your Special-Needs Family. 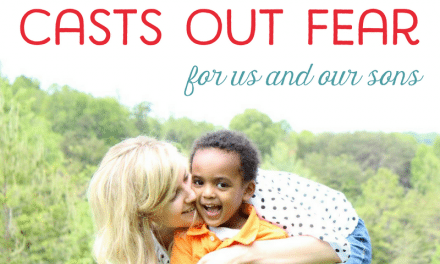 It’s for any family in a plan-b parenting situation—a diagnosis you didn’t expect and have to adjust to (learning disabilities, mental health challenges, and special-needs diagnoses). MOB LIVE! EPISODE #21 DO YOU NEED A PERSONAL PRAYER MENTOR?